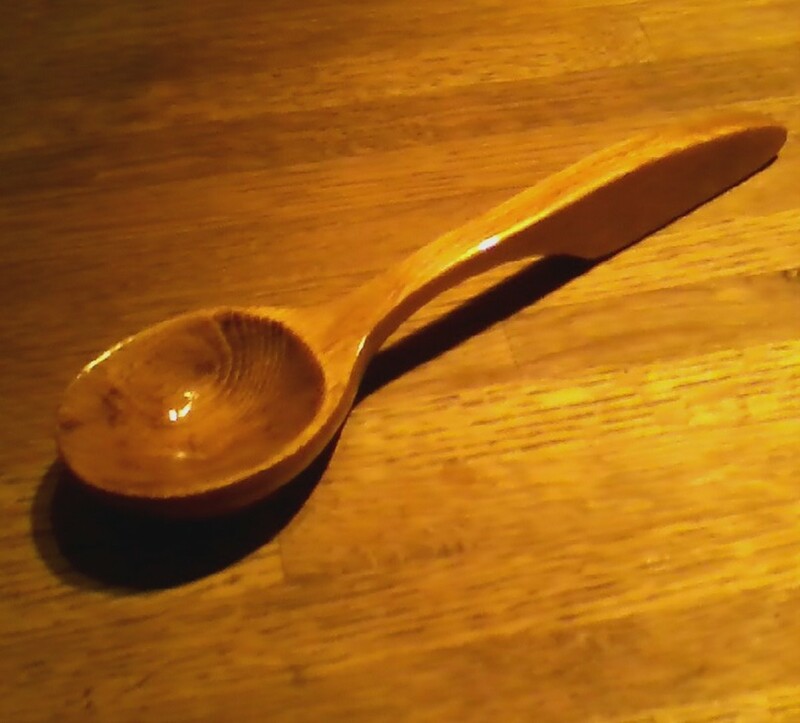 This is a spoon that I carved recently. The design has been around probably several hundred years. A wooden spoon with much to say. Many different cultures have used wooden spoons for centuries. Wood has been plentiful in a good many regions of the world and is fairly easily shaped into useful tools. This particular spoon comes from a Welsh design and is much more than just a wooden eating utensil. The Welsh seem to take things several steps further with this spoon design. Back in the days before writing paper was as plentiful as it is today, special meanings were displayed through hand carvings. A spoon like this one was painstakingly carved usually by a young man and given to a young lady that he hoped to impress. The lady would see that someone spent hours working on this beautiful piece. She would see the symbol of hospitality with the spoon. She would also look at the heart at the top, symbolizing true love. She would then look at what looks like twisted cords which show that the man is supporting the woman at times and other times the woman is supporting the man, and the two together make a strong cord that is not easily broken. As you might guess, this spoon would have been given as a proposal for marriage. Now days such spoons are collected for their beauty. They are also given to loved ones and close friends. This spoon isn't as hard to carve as it might first appear. It all starts with a good sketched pattern. I saw a picture of this spoon and drew a pattern for myself. The over all size of the spoon is 2 1/4" by 9". This makes a nice size to hang on the wall. Now it's time to select material. 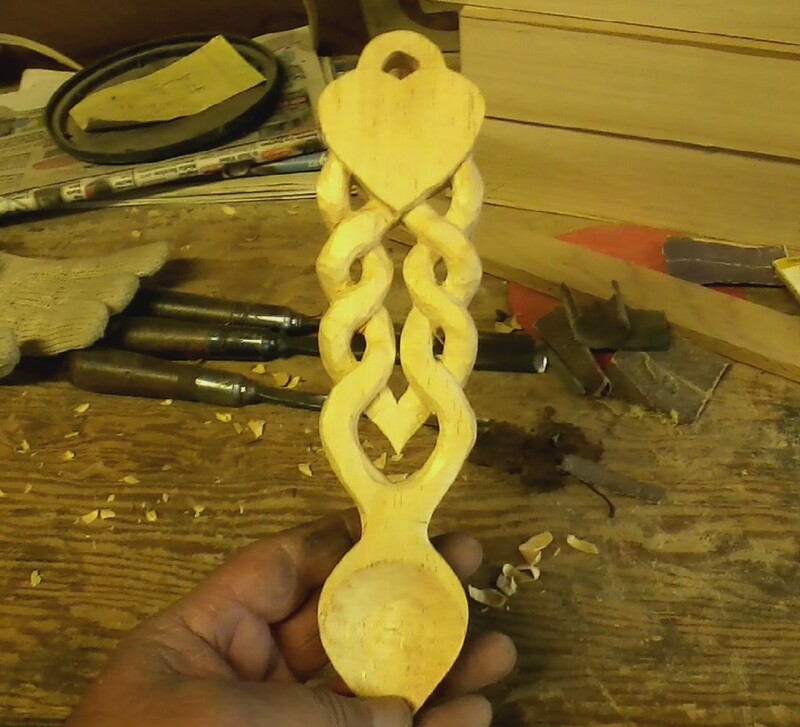 This spoon was carved out of a piece of air dried pine that I had that was 3/4" thick. I have used things like dresser drawer fronts from a broken dressers as spoon carving wood which sometimes yields great results. 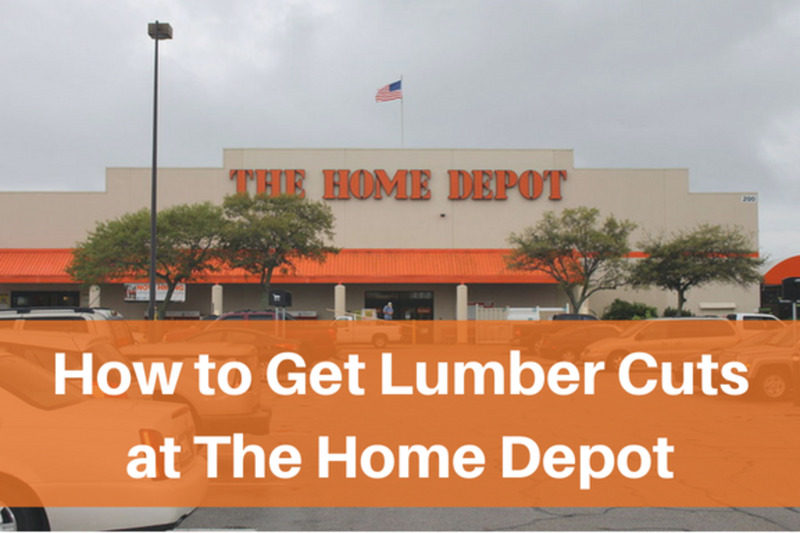 You could go to your local lumberyard or building center as well. It all depends on your available resources. The key thing for starting with any piece of wood is to closely examine the wood to make sure there are no cracks or splits. This can be very disheartening if you invest time only to find that you will have to start over with more suitable material. This can ruin your fun! It's happened to me and I don't want it to happen to you. Transferring the pattern to the wood. 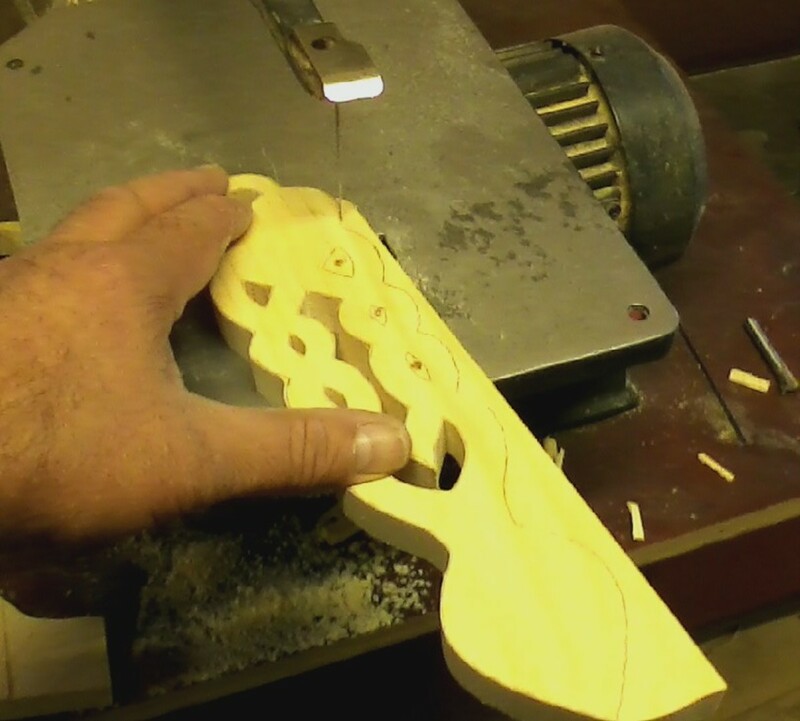 Drilling holes in the loop twists. Laying the spoon pattern out. 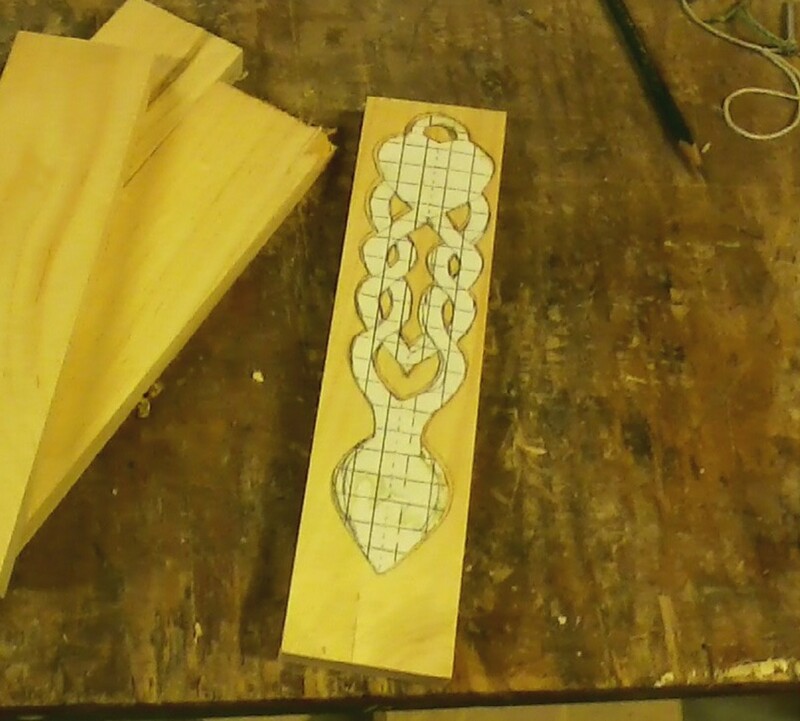 In the photos above, I transfer the pattern onto the wood. I am careful about holding the pattern steady. You can tape it so that it won't move if you need to. You sure don't want it moving around when you do this careful step! In the second photo, I have the layout successfully drawn on the piece of wood. I am now drilling holes in the areas between the twisted cords so that I can remove the wood easier with the scroll saw. 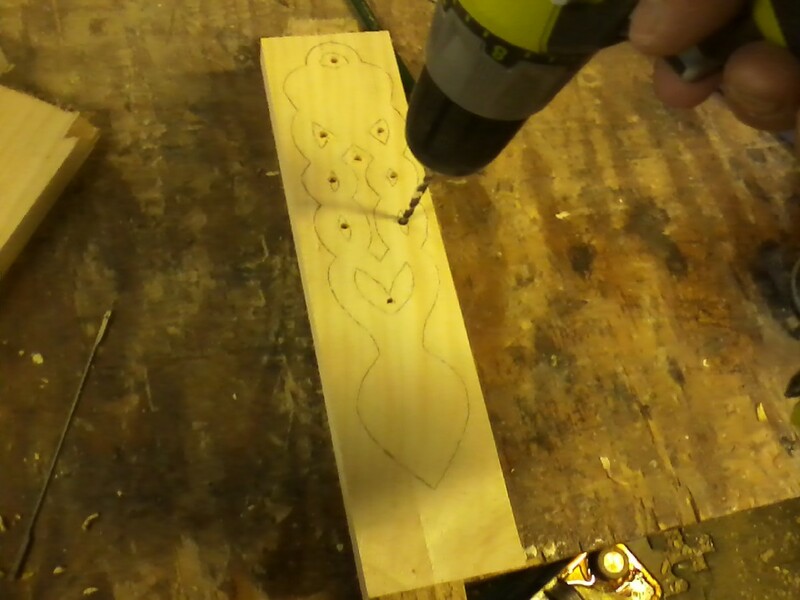 The holes should be 3/16" in diameter so that the pins on the end of the scroll saw blades can fit through. Take your time sawing and stay slightly on the outside of the lines. It is very easy to get excited at this step because you see the spoon start to emerge from the board. You want to really take your time here and carefully saw down the lines. Stay slightly on the outside of the lines. To do the area in the cord loops, take a scroll saw blade and push it through the holes, then fasten the blade back on the scroll saw. When the small piece of wood is sawn out, remove the scroll saw blade from the saw and pull the blade back out. Start carving at the working part of the spoon. When starting the actual carving, it is important to start with the "scoop" part or concave part of the spoon first. The reason? It's because you still have a nice flat surface that can be clamped to a work surface while you scoop it out. Many times I will scoop out this part even before I cut the spoon out of the board. 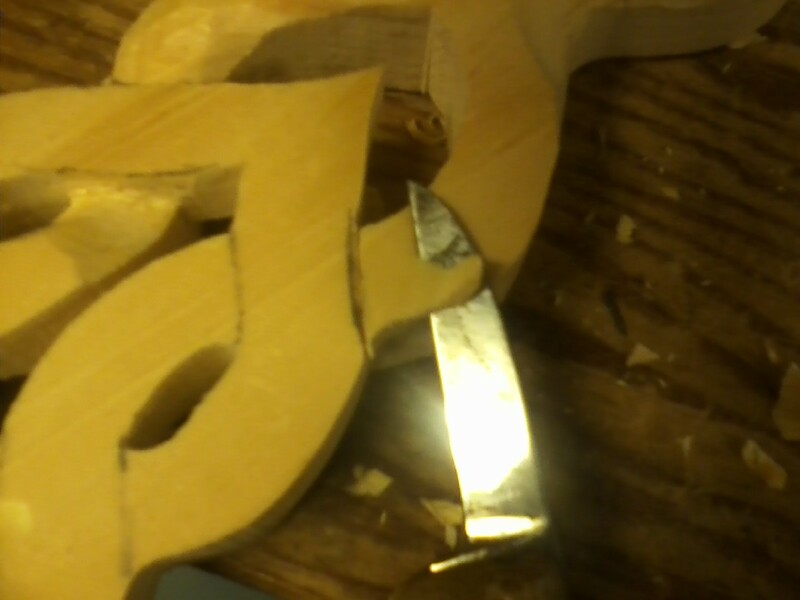 The important thing is you want to be able to keep your hands away from the sharp ends of the chisels. If you aren't able to clamp the work down, you will wind up having to hold it while you scoop the wood out. This can be dangerous. If you clamp it down you can now have two hands on the chisel which gives you more control. You should invest in at least one Kevlar glove to protect your non dominate hand. These gloves are usually around $20 or so and are much cheaper than stitches. Believe me, I know! 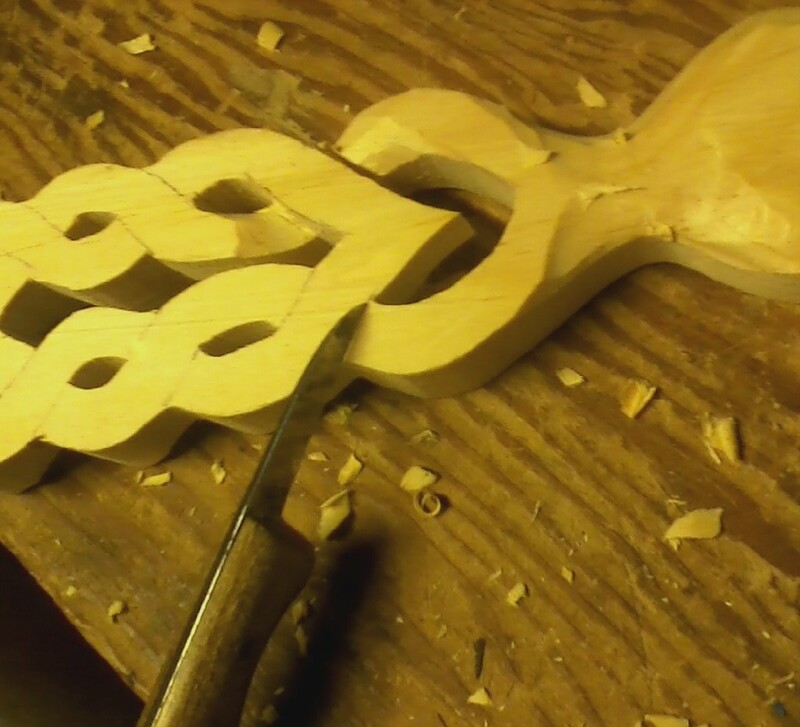 I usually will finish the back or convex side of the spoon before I start on the handle. After I am happy with the shape I sometimes use a rotary tool to do some fine shaping until I get it the way I want it. Let's move on to the handle now. You will have several repeat cuts as you work on the twisted cords. You will begin with a "stop" cut at one of the lines as shown in the photo below. This is the first of two cuts. This keeps you from taking off wood that needs to stay put! Putting pressure on the knife, pull it across the line as shown below. After you have your stop cut made, you will now make a shallow cut on the cord that will be twisting beneath. Remove small chips of wood at a time. Gradually work the area down to half the thickness of the board. You will need to make occasional stop cuts that are deeper as you go. If you don't own carving tools, you can have great success with a rotary tool. Many carvers prefer rotary tools to begin with. You will repeat this process over and over with each cord that goes underneath until you have them all done on both front and back of the spoon. Be patient because you rewards are coming very quickly! When you get the definition of the cords going over and under, it is time to shape them. The whole time you are working with this you need to visualize how round pieces of rope would look. If you need to, there is nothing wrong with getting some rope to look at as a model. Continue rounding the cords on the top, bottom, and sides until you get nice definition. You will start to feel some pride at this point, and you should! Around the heart area you will need to round out the edges to take the "box" look away. Again, take your time and things will turn out fine. Take away small amounts of wood at a time until you get the look that you want. Finally you will want to work on the small loop at the top of the heart. Make your "stop" cuts on the loop and take the loop down until it about 3/8" thick or so. You are now ready to start smoothing the spoon into a sleek profile. Start with about an 80 grit sandpaper and smooth all areas. You will see that you can even do some fine shaping with the sandpaper. I save sanding belts off of my belt sander that break, tearing them into pieces about 2" square or so. The concave part of the spoon will require the most time to get smooth. Once you have the knife marks sanded smooth, sand again with 100 grit sandpaper and then again with 150 grit sandpaper for a final finish. It's time to choose your finish. 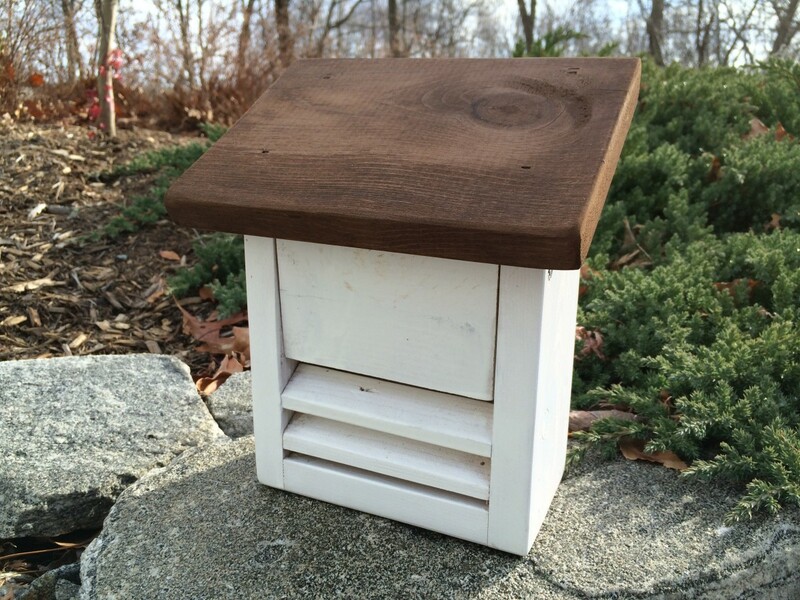 I nearly always choose a medium color of stain such as Honey or English Chestnut. I lust like the look. What you prefer might be different. There are no limitations. I use disposable latex gloves to keep my hands clean while staining. It can get messy when you try to get stain into the small holes where the cords twist. A small brush will make the job easier. When done, hang up the spoon to dry for a few hours or overnight. 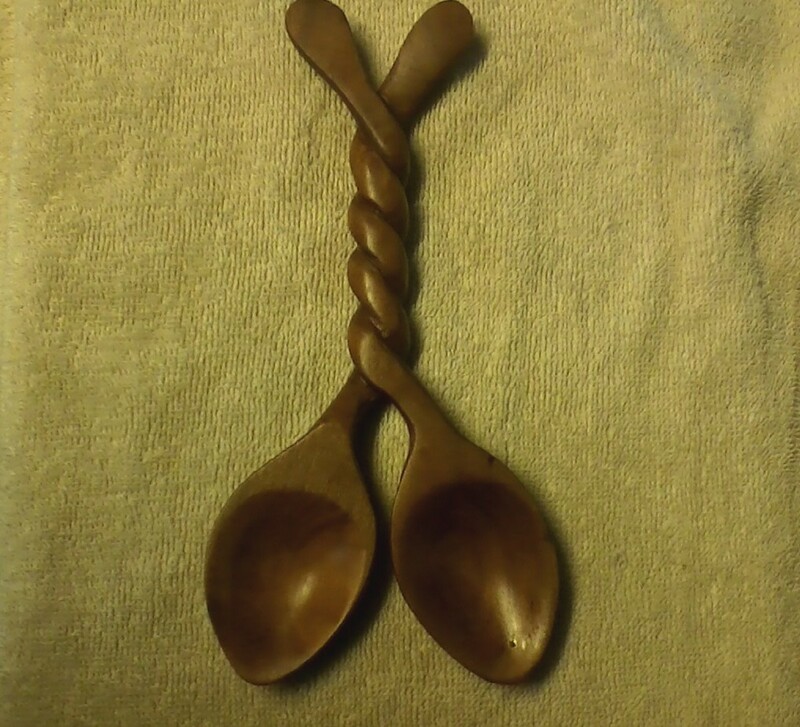 I have used linseed oil to finish some spoons. This is followed by a paste wax to bring out some luster in the wood. In the spoon in the photo I followed the stain with three coats of lacquer. The lacquer coats dry in about fifteen to thirty minutes. Lightly sand between the coats with the 150 grit sandpaper. It is time to congratulate yourself on completing a beautiful Welsh love spoon! You can keep up with the tradition and propose to someone, or you could give it to a spouse or a friend. You can always keep it for yourself and hang it on the wall if you choose. They make great wall decorations! Hi! 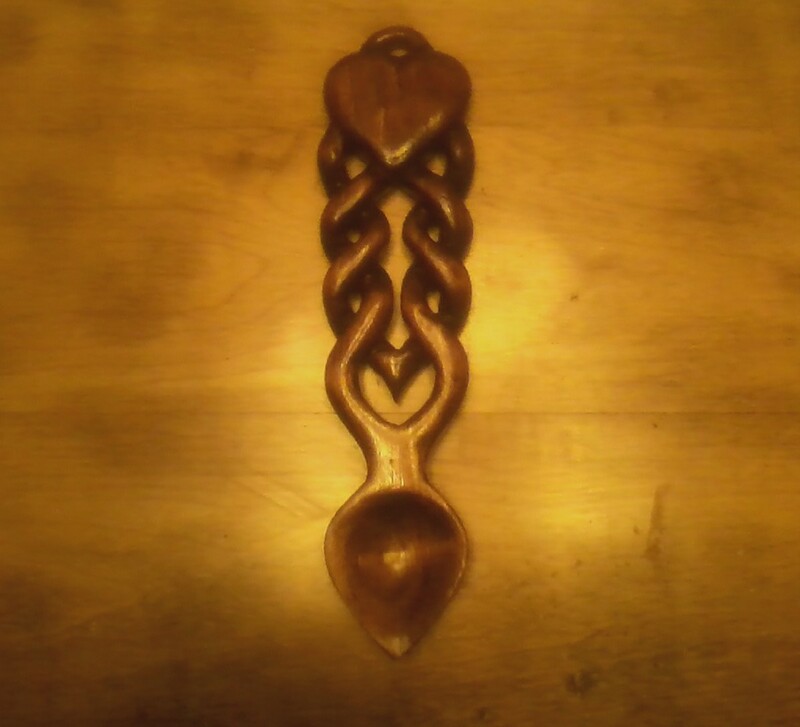 I just started carving Love Spoons and utility spoons. I need to order some boards from a sawmill. What size board should I ask them to cut for me for most Welsh style Love Spoons and wooden spoons? Thanks SANJAY. I offer you lots of encouragement! You will do well. I am going to give it a try. I have bookmarked the page for further reference. Thanks for taking the time to read my hub, Raceme. 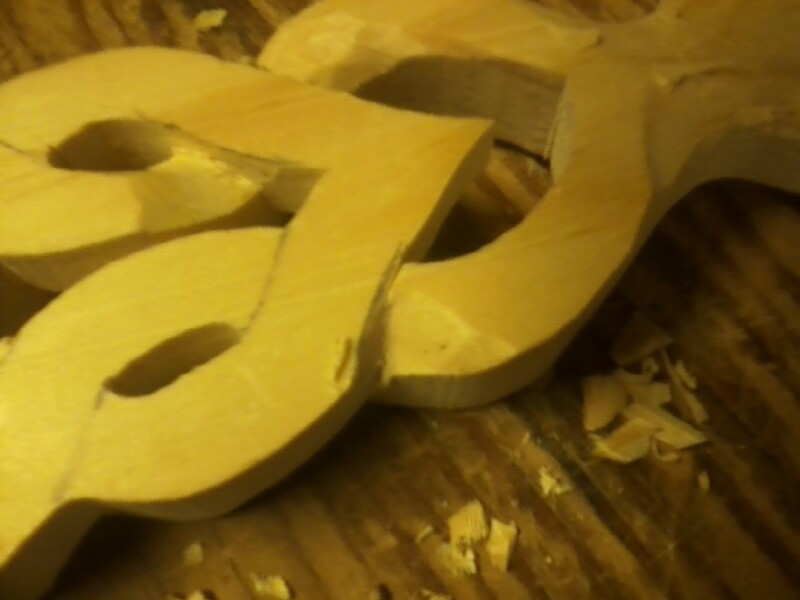 Woodcarving has always been very addicting to me. If you do decide to get into this hobby, I would certainly encourage you! Thanks again for stopping by. I'd never heard of a Welsh love spoon before, but this is beautiful! I kind of wish I had carving materials just for the purpose of making one, now. Thanks for stopping by, Jaye. I'm glad you enjoyed reading the hub. I like learning about some of the traditions that have been around for years. Thanks for the nice comment! Thank you Mel92114 for the nice comment. I like to seek out the history behind old traditions, especially the ones that I make. I carve some other things but keep going back to spoons. Thanks for taking the time to check out the hub. Wow, such beautiful work! I just love the results and the story behind the spoons as well. Great article. Thank you GetitScene. I'm glad you enjoyed the hub! Voted up for being pure awesome! The spoon is incredibly beautiful. What a wonderful job. It would make such a lovely keepsake. Congrats on HOTD. Best wishes, Kim. Thank you ChitrangadaSharan, eival, and mySuccess8 for the great posts and feedback! This tends to come fairly easy when you really enjoy the woodcarving and the writing. Thanks again for taking the time to read my hub. 6 weeks ago I congratulated you for achieving the Hub of the Day award for a different article on carving a beautiful wooden wedding spoon. This is another fine piece of DIY woodcraft with another fantastic design. 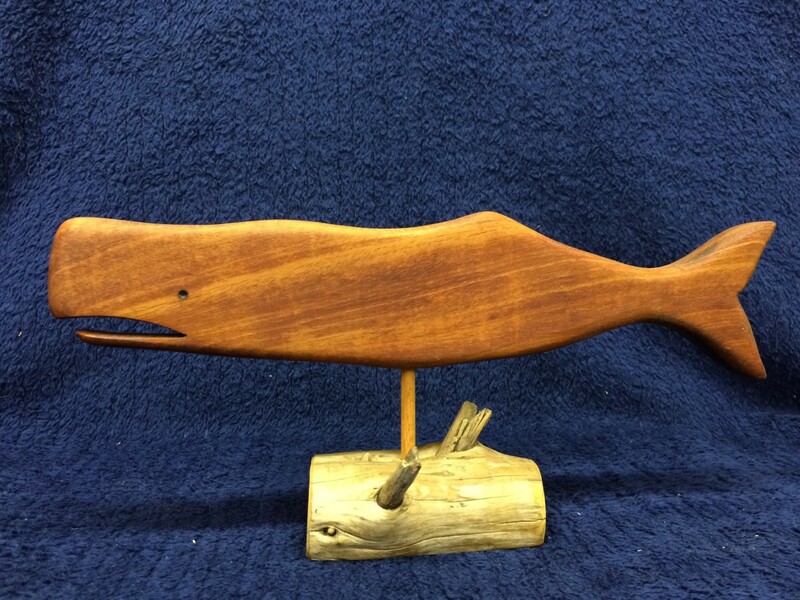 You showed great talent at wood carving. Congrats again on another Hub of the Day! You have excellent craftmanship ! Enjoyed reading your article . Congratas on HOTD ! I came back to congratulate you for HOTD! Well deserved. Thank you RNMSN for the nice comment! I'm glad that you enjoyed the hub. I believe that with patience, people can do many things like this that they never dreamed that they could do. Thanks again for the compliment and also reading the hub! wow Michael your work is awesome and your step by step makes me (anyone really) feel that I could do it too! And congratulations on the hub award! voted up all the way! Thank you Besarien for your nice comments! I'm glad that you enjoyed the hub. Thanks again! Your craftsmanship so obvious in your woodwooking also shows in your writing. Very logical yet engaging, with clear instructions- another great hub! The finished product is beautiful as are your photos. Voted up! Thanks ajgodinho for the complement! 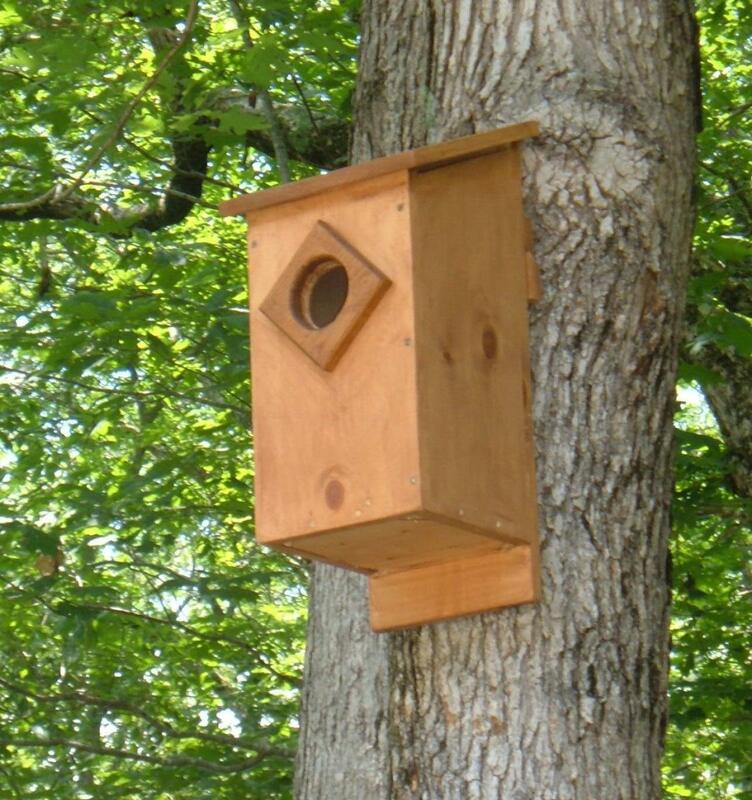 I have never grown tired of woodworking and continue to learn and discover things when I can. The historical part if fun to discover as well. I would encourage you to give ita try. Thanks again! Wow, I was impressed by this hub, but even more impressed by your woodworking skills. Also, what I found very interesting is the history/story behind the Welsh spoon or such items that were painstakingly made. I know this is something I would love to do someday, woodworking that is! Thanks for reading my hub, suzzyque. My knife is a Rick Butz knife. I've had it about 25 years now and love it. You should give the spoon a try. Just take your time and you'll be fine. Thanks again! These are easy instructions here. I could do this. I have the exact same knife that you are carving with. Did you make your knife? Thank you ChitrangadaShara for reading my hub. I'm glad you enjoyed the hub. Thanks for the vote! This is so beautiful and a masterpiece! You are a great artist and your work is so neat. Loved the hub with clear instructions and great pictures. Thank you Ann1Az2 for reading my hub and the nice comment! What great directions! It just goes to show if you have the right tools and the know how, you can make just about anything. My father would have loved this. He was in the lumber business for years and made all kinds of things, but never a spoon. It's beautiful. Thank you purl3agony for reading my hub. I'm sure your father can tell you that the stresses of the world go away when you carve. I enjoy making things "come out" of wood that would be otherwise uninteresting. Thanks for the vote! Amazing to see the step by step process of creating this beautiful spoon. My father does woodcarving and whittling, but has never made an object like this. I love learning the history of these spoons, and seeing how the intertwining handle is made. Great hub and thanks for sharing. Voted up and beautiful!